In this section we have only highlighted certain foods and herbs in general terms to make a person aware of the evidences from the Quran and Sunnah pertaining to them. For the exact medicinal nature of each food or herb we suggest further research is done some of which can be found easily online. We would also like to remind our readers that in Medicine Dosage and Method are two very important aspects when it comes to searching for a cure and should kept in mind. Dosage refers to the amount of medicine a person needs to consume for example a teaspoon or 2 tablespoons and the number of times it will be consumed. 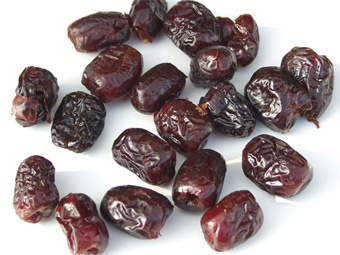 Ajwa is a soft dry variety of date fruit from Saudi Arabia. It is cultivated at Madina Monawara. A delightfully soft and fruity date with fine texture. 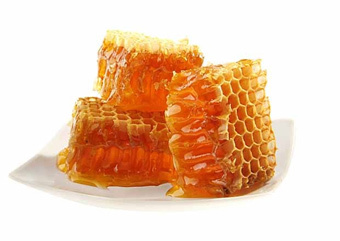 Honey is the natural nectar and concentrated sweetness of flowers converted by bees to a golden rich syrup. The sour of nectar the honey is made from determines its color and flavor, and the best is the light-colored variety of honey. 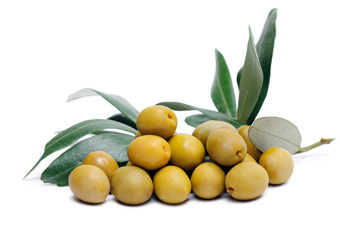 There is a wealth of knowledge to be found on the medical benefits of Figs and olives and products derived from them like olive oil etc in terms of both dietary and cosmetic benefits. 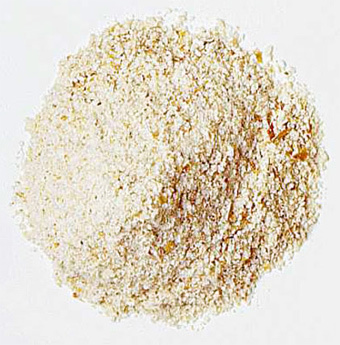 Talbina is made by adding 1-2 tablespoons of barley flour (must be 100% wholegrain barley flour) to one and a half cups of water. Place on low heat for 10-15 minutes (optional: add coconut/milk or yoghurt and sweeten with honey). This may also be used as a food thickener for gravy, soups, dishes etc. 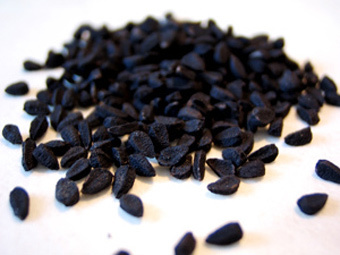 The Black Seed is scientifically known as Nigella Sativa, the herd grows about 16-24 inches in height. From it comes a small rectangular Black Seed which is also known as the Blessed Seed (Arab: Habbat ul Baraka, or Habbat ul Sauda). Visit our UK Therapists page listing, to find a Hijama practitioner in your area. Our listing features over 100 Hijama Clinic certified therapists, all over the UK. We have created a user-friendly, self-paced online course, that teaches both the theory and practical aspect of Hijama. Visit our Online Course page for further details. See Contact Us page for more info.